NAIROBI, Kenya — In Kenya, youth under 25 years old make up the largest number of people unemployed in the country, according to The World Bank. Audrey Cheng, 24, is trying to change that. Raised in Maryland, Cheng moved to Nairobi three years ago to work for a global fund. She realized that entrepreneurs in Kenya were struggling to find talent to fill jobs in their company. That led her to co-found the Moringa School with former partner Frank Tamre, in 2014 as a way to equip aspiring software developers with the necessary skills to enter the job market. Students are between the ages of 18 and 25 and have the option to join a variety of programs that range from five to 15 weeks. 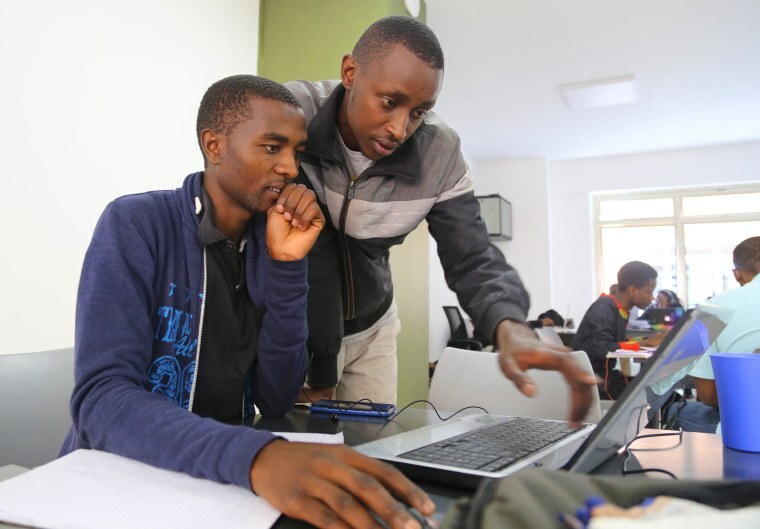 This year, the school is graduating 500 students and say they have a 95 percent job placement rate with many students becoming junior or mid-level software engineers in the Kenya technology market. In the classroom, the mood is quiet and serious as students hover over their laptops in pairs, furiously typing their assignments — but they are still having fun. “Moringa is not your typical school,” said John Mutavi, 26, who is studying to become a web developer. Mutavi’s ultimate goal is to a start tech company that helps his community in Kenya. He believes the first step to achieving his dream is mastering the skills to enter the workplace upon graduation from Moringa. 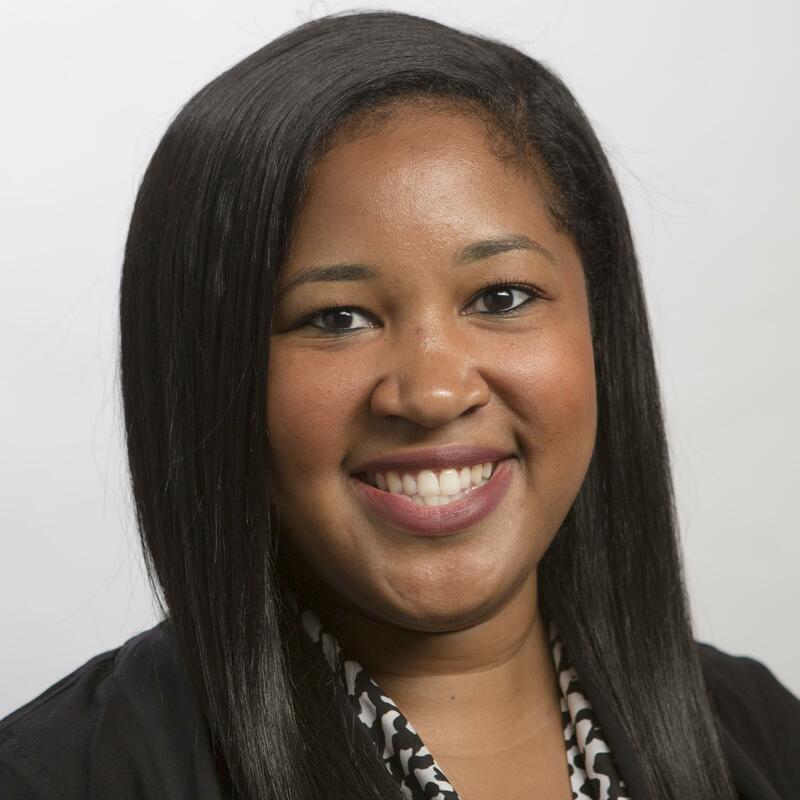 The school is shifting its focus toward recruiting more women with a boot camp they’re launching at the end of November. Esther Muchei, 27, is four months into a program at Moringa and is already adding on to the skills she gained working at software firm before joining the school. “I want to be a software engineer,” explains Muchei. “I want to code, I want to make applications. I want to be able to make applications that will be able to help society. For Muchei, being able to network weekly with women working in technology is an added bonus. At the Moringa School, exposure for students is a priority.